Now available in hardcover, paperback, and ebook. Ignite your imagination and dance with your muse! 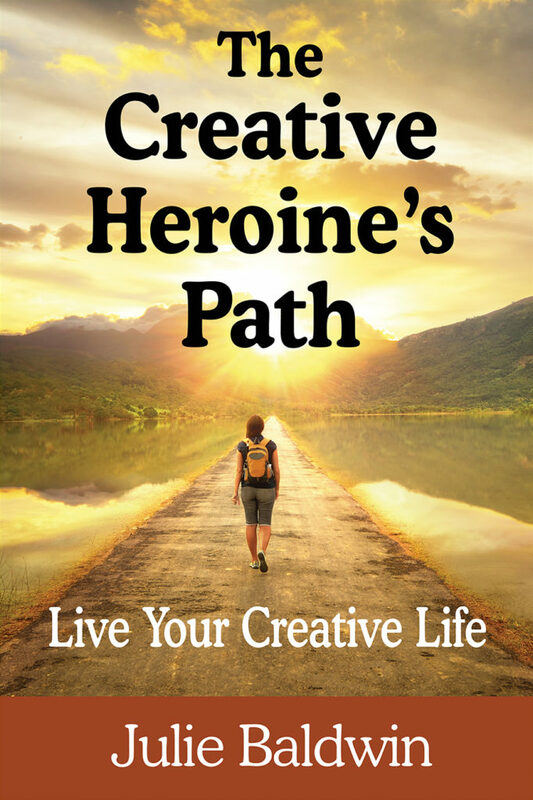 The Creative Heroine’s Path is the perfect book for soulful creatives who feel blocked, or want to create more in—and of—their lives. You already have the power to make your most profound, creative life a reality!